The apartment is absolutely stunning. It acted as a great base while I was working in the area for the week. Very cosy with a great view of the shard from every window. Gut ausgestattete Küche. Auch zu Fuß sind viele Sehenswürdigkeiten gut zu erreichen. Restaurants und Supermärkte schnell zu erreichen, ebenso U-Bahn und Bus. La ubicación es muy buena, se puede ir andando a muchos sitios. El apartamento está muy bien y es nuevo. Lock in a great price for Central Top Floor 1 Bed- Shard View – rated 8.2 by recent guests! One of our best sellers in London! 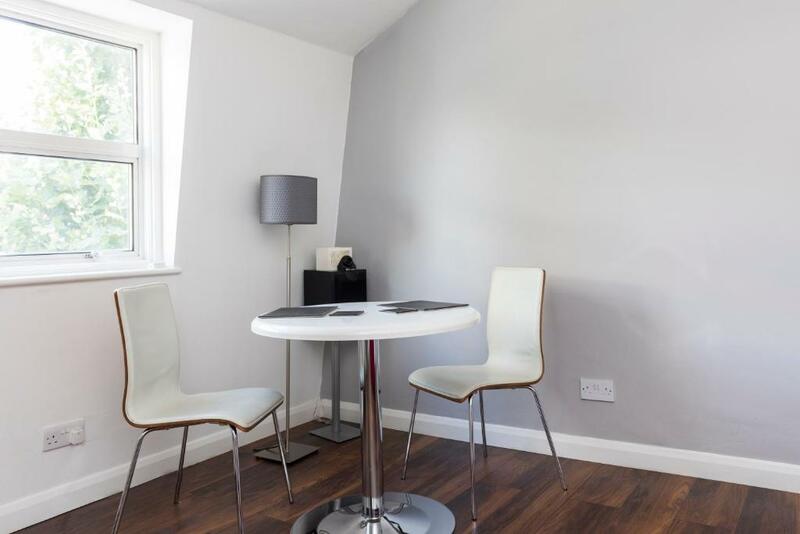 Located a 19-minute walk from London Eye, Central Top Floor 1 Bed- Shard View offers accommodations with a kitchen in London. Guests can enjoy the free WiFi. Big Ben is 1.2 miles from the apartment, while Borough Market is 1.3 miles away. 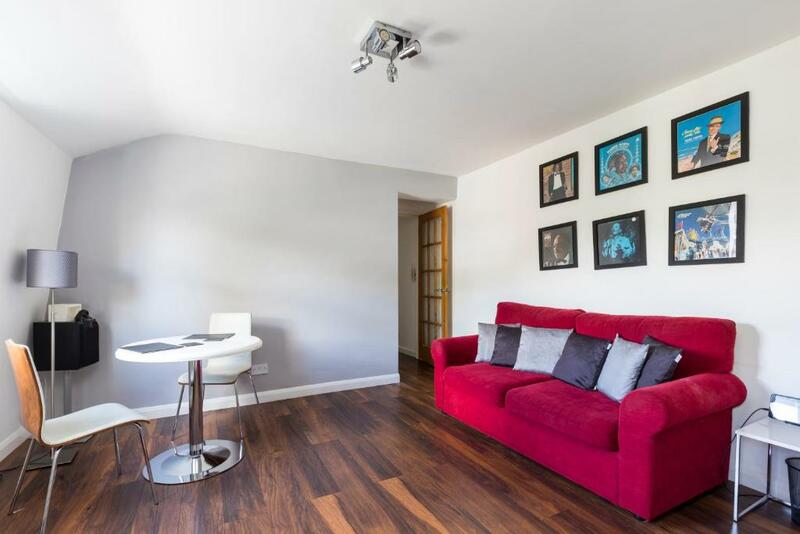 London City Airport is 8 miles from the property. When would you like to stay at Central Top Floor 1 Bed- Shard View? Located in a Grade II converted Georgian Townhouse (originally built in 1805), this top floor flat is a beautiful property with a stunning view across London facing The Shard. 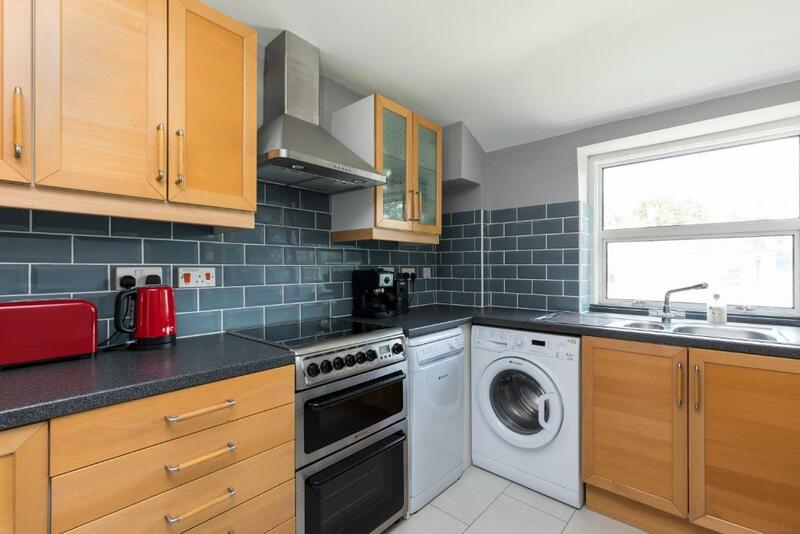 Fully renovated in 2015, this one bedroom flat has a large living room, bathroom and kitchen, which includes cooker/oven, dishwasher, washing machine, microwave, espresso machine, blender, Magimix juicer, toaster and everything else you should need. Free fast private Wi-Fi is available throughout the apartment, as well as an internet smart TV (gives access to iPlayer / Netflix / Spotify etc) complete with ChromeCast (easy streaming from iPhone, Android, laptop), plus Hi-Fi with Bluetooth and audio jack inputs. 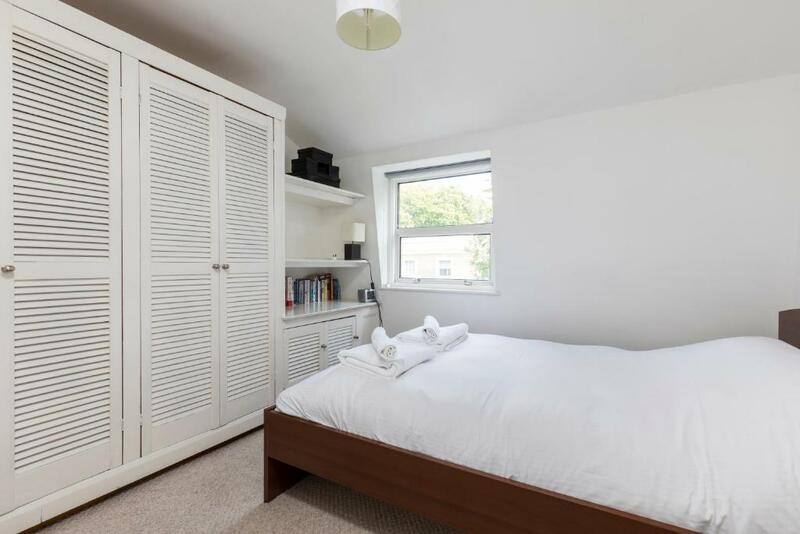 Light and airy bedroom with loads of cupboard and shelf space, complete with double bed and king size duvet. Fresh clean sheets & towels (bath and hand towels) are provided for every stay. The bathroom has everything you need, including a hot/cold filtered electric shower, toiletries, and is complete with a heated towel rail. The flat is super central - you can walk to major London sights like London Eye, Borough Market, Tate Modern, Westminster, Big Ben, and The Thames within 10 minutes. We are GuestReady, an Airbnb Management company with operations in over six countries; we aim to take the hassle out of hosting, whilst provide the best service and experience for our guests and hosts alike - If you want any help managing your home, please feel free to contact us today! Southwark SE1 is one of the hottest spots in London right now - with Gordon Ramsey, Mark Hix, The Breakfast Club, Smiths of Smithfield and more all opening up restaurants and venues in the district. The flat is in a converted Georgian Townhouse in a Historic Conservation area in Southwark. Many other buildings of the area are in a Georgian style, including the Imperial War Museum (3 mins away). 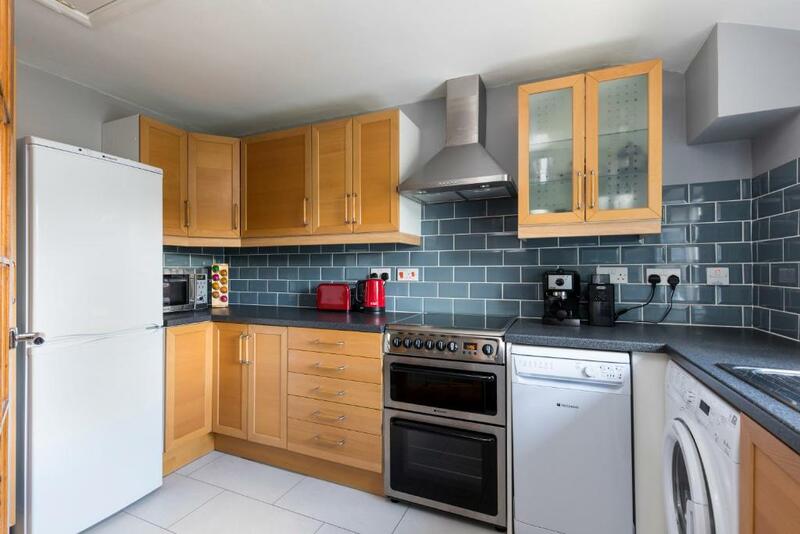 1 minute from the flat is a 24/7 supermarket, plus many restaurants, coffee shops and pubs. 2 minutes form the flat is a large park with tennis, football and basketball courts, as well as a free outdoor gym. 3 minutes away is a Tesco, Sainsburys, Pret, Costa. The SE1 area was recently voted by City AM as having the best quality of live in London with its "elusive London village feel". 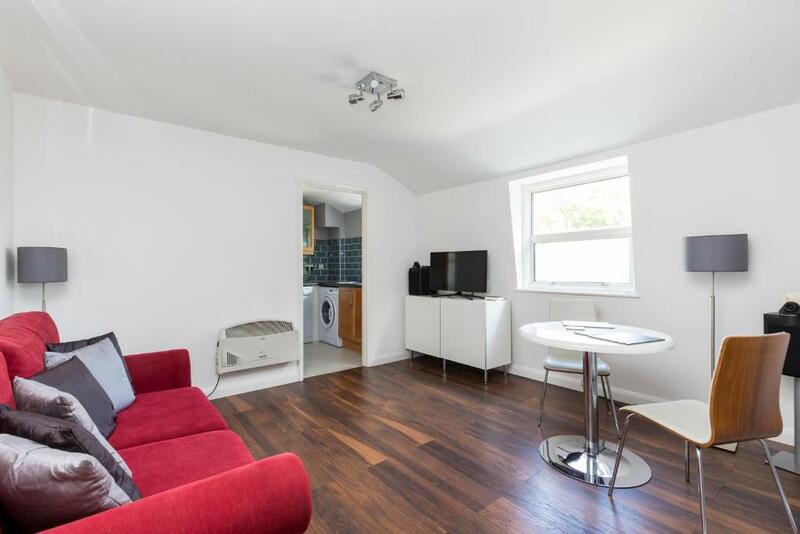 The flat is just 5 mins walk from Waterloo, Southwark, Lambeth North, Elephant & Castle or Blackfriars Stations, so easy to get anywhere in London really. The public transport is fantastic. 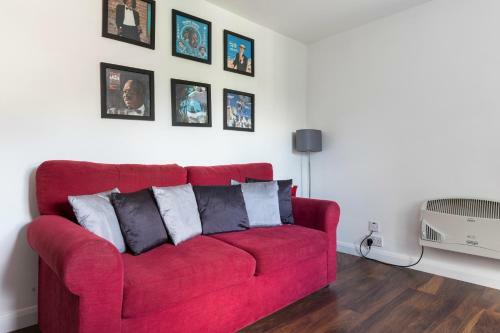 The flat is just 5 mins walk from multiple train and tube lines - Waterloo, Southwark, Lambeth North, Elephant & Castle or Blackfriars Stations, so easy to get anywhere in London or England. 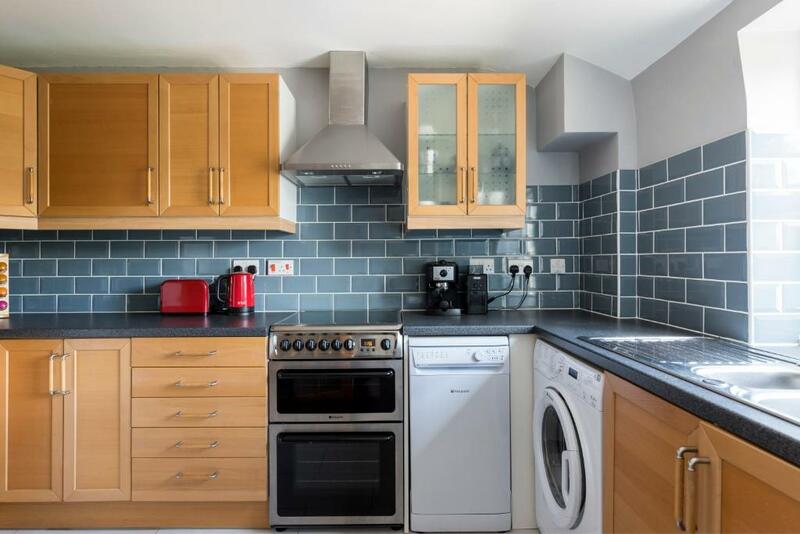 House Rules Central Top Floor 1 Bed- Shard View takes special requests – add in the next step! A GBP500 damage deposit is required 7 days before arrival (about USD650.48). This deposit will be fully refunded at check-out, as long as there isn't any damage to the property. Central Top Floor 1 Bed- Shard View accepts these cards and reserves the right to temporarily hold an amount prior to arrival. Please inform Central Top Floor 1 Bed- Shard View of your expected arrival time in advance. You can use the Special Requests box when booking, or contact the property directly using the contact details in your confirmation. A damage deposit of GBP 500 is required. The host charges this 7 days before arrival. That's about 650.48USD. This will be collected by credit card. You should be reimbursed on check-out. Your deposit will be refunded in full by credit card, subject to an inspection of the property. bed with lots of hair, couch not well cleaned, in general quite dirty, and they make you pay 47£ for cleaning costs!